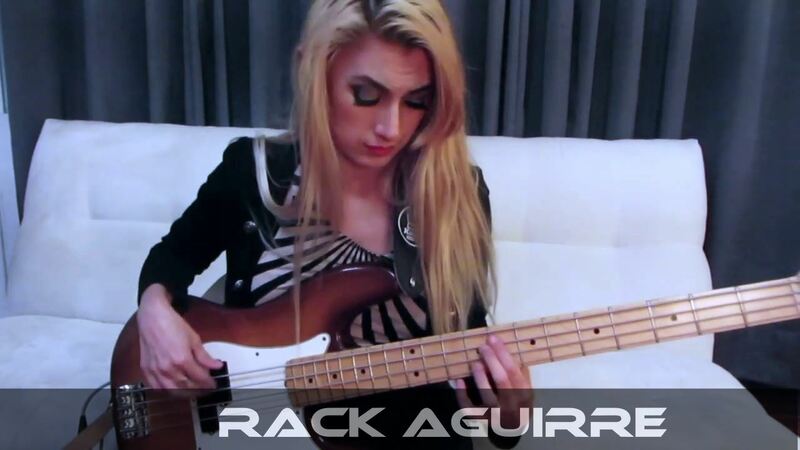 Bass cover by Rack Guerrero Aguirre from Mexico City. Enjoy and let me know if you need the sheet music for this lovely song! Fender Latino and Kings of Groove Mx endorsed.